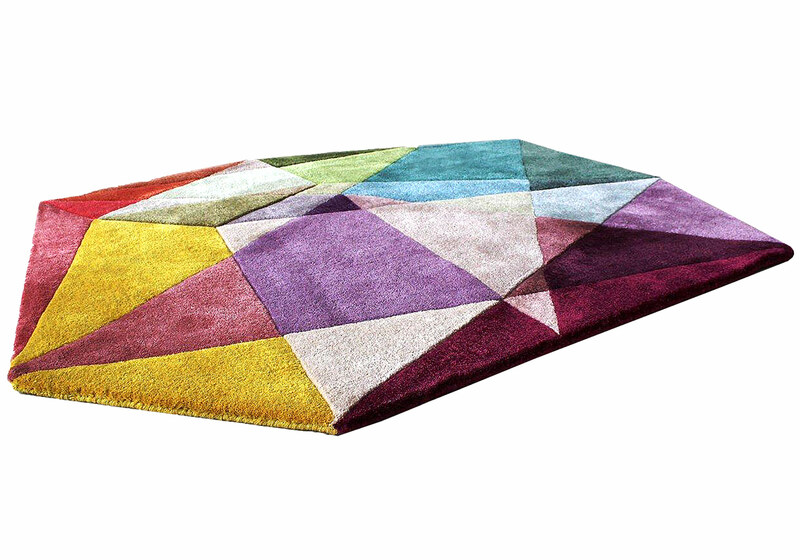 Prism vibrant is a vivid, geometric area rug, inspired by the colours created when light refracts through a crystal. This piece is composed of twenty seven hand dyed colours including teal, yellow, cream, grey, lavender and purple. A development of our popular Prism Pastels rug this has been designed with boosted gem colours enhanced by using a blended yarn of New Zealand wool and Art silk (viscose) that reflects light differently to pure New Zealand wool. Originally created as a bespoke piece for a large home in the USA we loved the result so much that we have created a version for our permanent collection. The facets of the design are emphasised by varying pile height and hand carving, whilst the irregular shape is composed, yet dynamic. 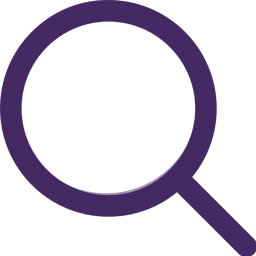 The subtle colours create interest and luminosity. 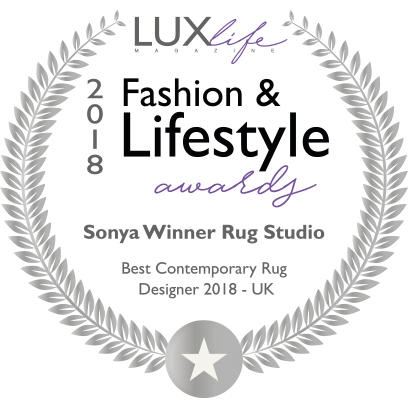 A contemporary designer rug hand tufted in pure New Zealand wool by GoodWeave artisan weavers, this is an eco friendly piece made entirely of natural products. 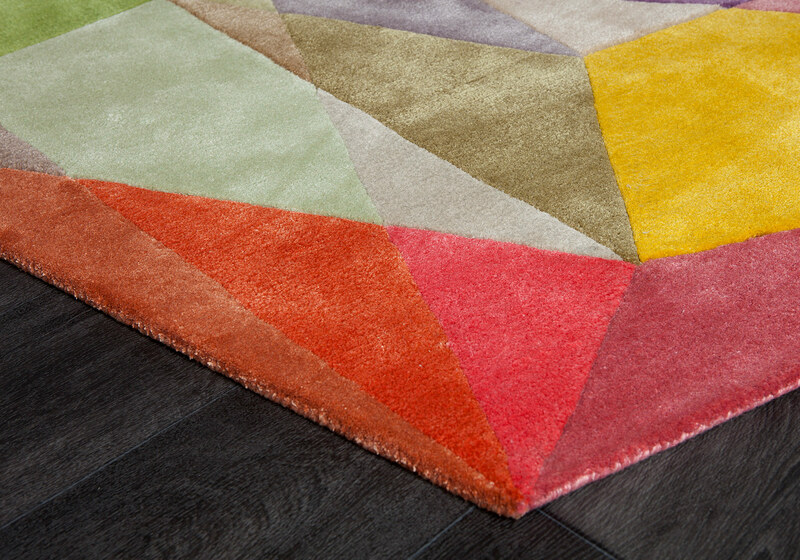 Prism Vibrant is hardwearing and easily washable and can be used effectively as a wall hanging, as well as a rug. Bonsoir, Nous avons bien recu le tapis, il est magnifique et correspond parfaitement à notre attente. Merci pour le coussin. Bien cordialement.